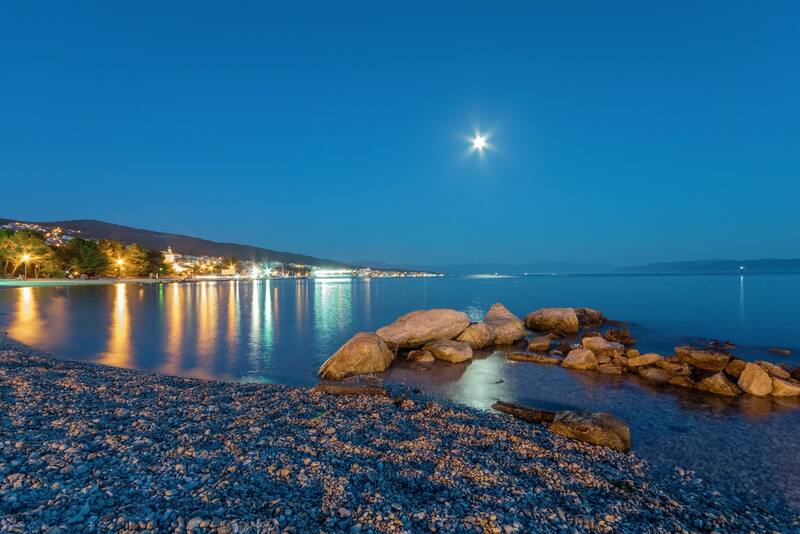 Known as the largest and most beautiful part of Croatia, Crikvenica invites thousands of visitors from its lovely beaches, hiking trails and historic statues and sculptures. Enjoy the attractive parts of an Adriatic coast with clean beaches which seems like a shining star when sunshine falls on the tides of water. Admire the magnificent views of natural beauty and smell the scent of the salted sea surrounded by lush vegetation. Refresh yourself in the clean air or visit the museums in Crikvenica which has a collection of old objects. 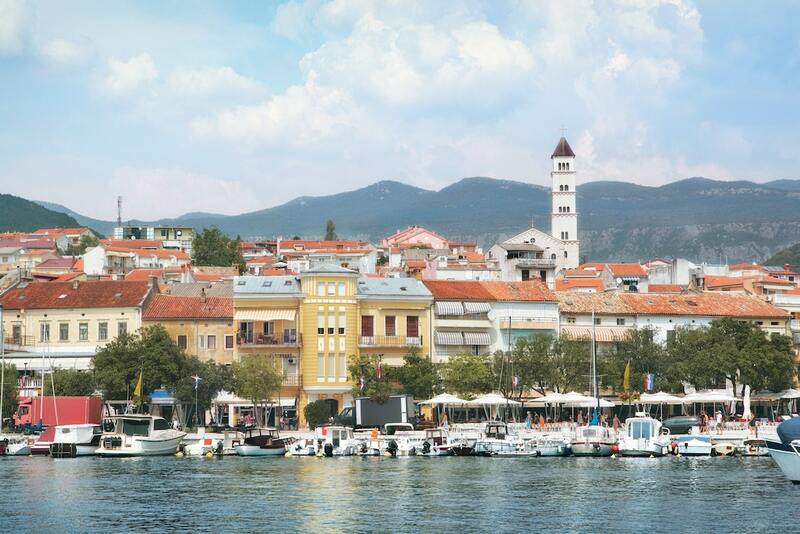 Get ready and pack your bags to take an adventurous ride to Crikvenica! 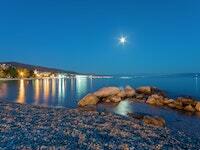 Organize some hours to visit Crni Molo, the best beach to enjoy with families and friends. It offers a variety of activities from volleyball to mini golf and water skiing which will provide total fun to your holidays. Rent a parasol or sun lounger and rest under the pine trees. If you are feeling hungry, then you need not worry as the beach is full of restaurants that will fulfil your hunger demands. If you have a pet, then you can carry them along the beach. They are also welcomed! Enjoy yourself with the wide space that stretches over the shore! Develop your imagination in Crikvenica Municipal Museum, which has the collection of items used in ancient times. You will definitely get amazed by the nice collection of some local treasures placed in the exhibition. Discover the amazing art, cultural history and fishing in the centre of the museum. Spend your time in the Crikvenica Municipal Museum and explore ancient stuff. Bring your mattress or beach bed to Monty’s dog beach. Serve your dog a great food from dog’s restaurant. This place is great for your dogs to swim. Plan a visit here in the month of autumn. Chill with your dog under the natural shades of palm trees! Visit Love path, one of the best place for your hiking trails in Crikvenica. You will get amused by the stunning natural views. Walk along the paths leading to Kavranska Stena Peak and take delight of scenic views of Crikvenica bay. Don’t miss to stroll through the beautiful coastal town and admire the lovely The Bronze Fisherman Statue, which is situated at the centre of the walking promenade. Experience the treat of unique adventure with the unforgettable experience of paragliding and enjoy the amazing views of Croatian landscapes. The views from the top are really breathtaking!